No muted tones or monochromia for you, Aries! 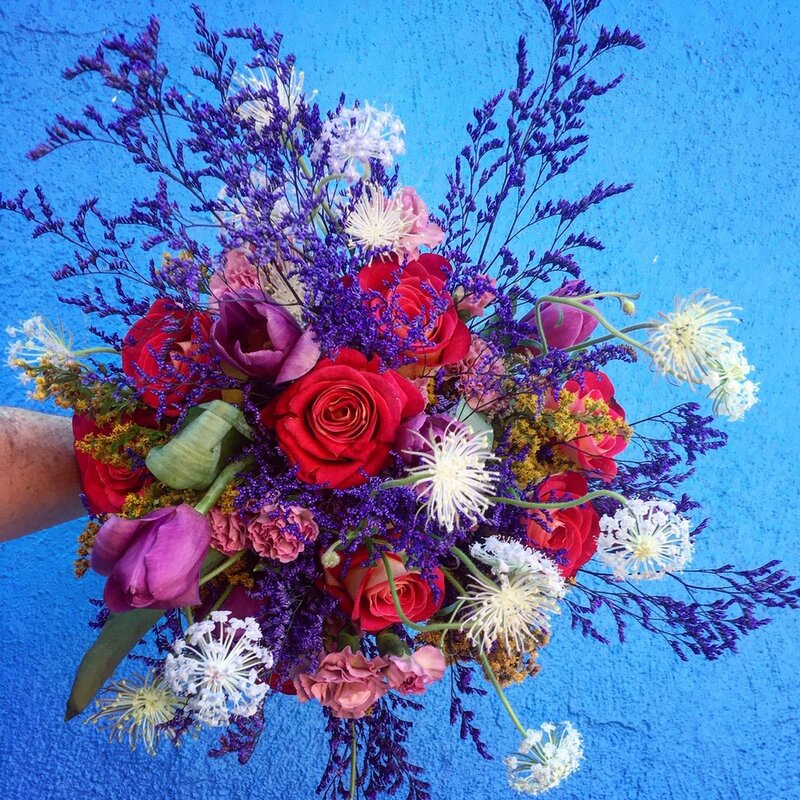 Your bouquet is all bold clashes of color and electricity. Sparks of Goldenrod, coral Roses, Dianthus, Tulips and dyed Limonium are some of the picks for your strong-willed self!